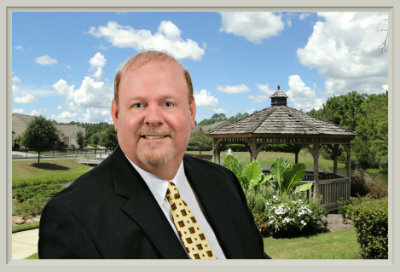 My name is Stephen S. Wallace, my clients and friends call me Steve, and I am a dedicated South Carolina real estate professional working with home buyers and home sellers in Bluffton, Callawassie Island, Sun City Hilton Head, Okatie and Hilton Head Island, South Carolina. My personal goal is to simplify the process of buying and selling real estate, and to satisfy everyone's needs to the best of my ability. My extensive experience and proven track record are factors you can count on when working with me. I use the latest technology to understand the current market and to make the connections necessary for our success. Please enjoy my South Carolina real estate website.  It is just one of the many successful tools I use to assist my clients in marketing their real estate. Relocated to the Bluffton/Hilton Head Island area.